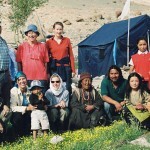 We proudly present our two new promotional videos showing what our trekking tours in Ladakh looks like. When you step out of the plane in Leh, you already are at 3500 m of altitude. That’s no small thing. The plane is (hopefully!) 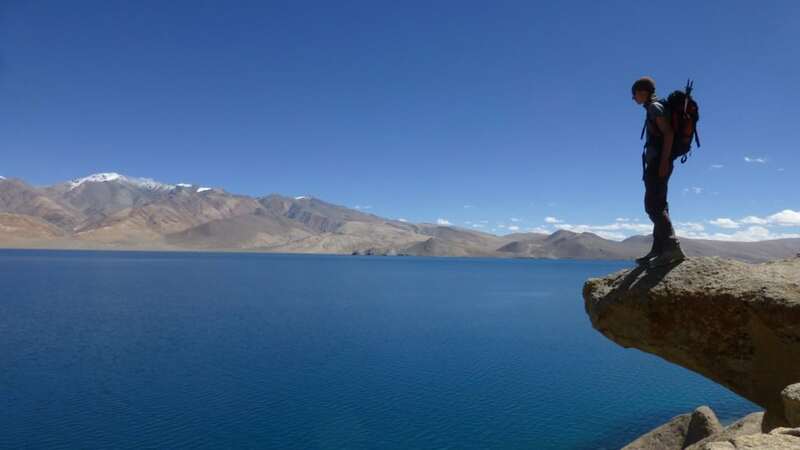 pressurized to around sea level values, so regardless if you came down from the sky or drove up from a lower area, your body has to first get used to the thin air of Ladakh. Not for nothing we take great care to start slow, giving you time to adapt before carrying on with the trip program. After arriving, put your feet up and take a deep breath. The flight (or drive) is usually quite exhausting, the altitude makes it worse, and you usually need some time to shed the stress of the trip. On the first day, therefore, we typically do nothing but rest. The day after that we start slowly, get to know Leh, stroll around and take the city in. 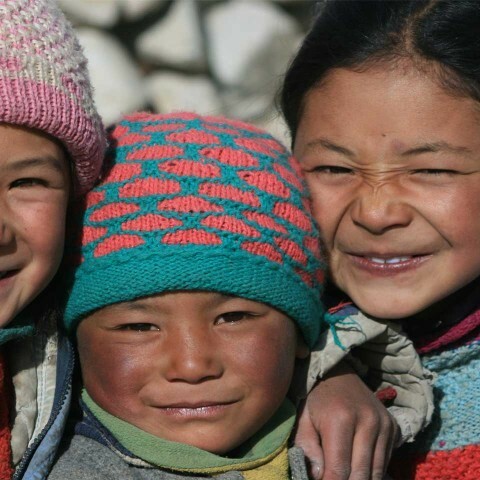 There is a lot to see in the colorful and chaotic capital of Ladakh. The following day we focus on its cultural highlights, visiting some of the most beautiful Buddhist monasteries, listening to the vibrant voices of the monks while they sing Buddhist prayers, marveling at the extraordinary sounds of Tibetan musical instruments, delving into the mystical Tibetan Buddhist mythology and wandering around a bit. The body has now finally caught up and we have regained our strength. Breathing is still a bit harder than what we are used to at home, but we can manage. We get accustomed to the slowness of this place in the Himalayas, and learn to appreciate it. But the day comes when it is time to leave. Off to the mountains, out into freedom, into happiness, into the silence. Where we can become one with nature, find the essence of our being. Discover a simpler, slower way of living. In walking, the most basic form of locomotion, we return to ourselves. We leave behind the complexity of everyday life. The head is free of polluting thought-clouds. Breathing and walking become one single action, the mind placidly and unobtrusively tags along. It’s not always easy to climb a mountain pass. It’s exhausting, it’s demanding, it makes us think about giving up, we quarrel with each other, with ourselves: why are you doing this when you could be lying on a floating bed on the Adriatic instead… But then you’re up there, among the colorful prayer flags, looking at the majestic, otherworldly expanse of the Tibetan plateau and realize that it was worth the effort. Pushing to the limit, stepping out of our comfort zone lets us discover new worlds, new meanings, new aspects of ourselves. They are worth it. Absolutely. And they stay with us. Forever. Would you like to know more about this tour? Patrick Haderer and his friends took part in our popular trekking tour “Classic Tsomoriri Trek”. 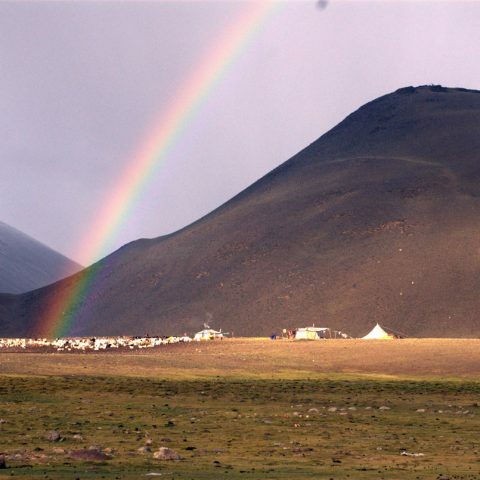 This impressive journey leads across the Tibetan Plateau, past the Salt Lake Tsokar, through traditional nomadic summer camps and to the deep blue shimmering waters of Lake Tsomoriri. High mountain passes, wide plains and breathtaking panoramas determine the character of this tour. 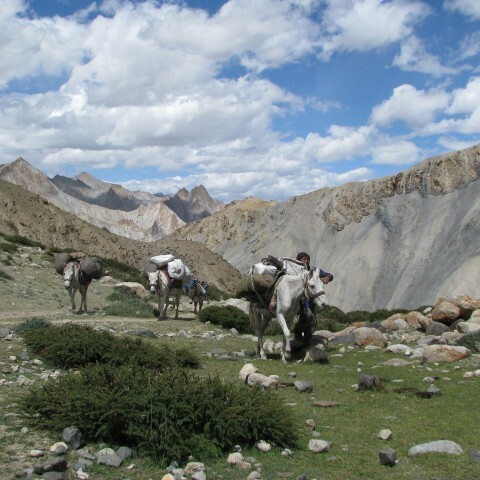 We find wild donkeys, rare black-necked cranes, and huge herds of yak and sheep. Walking under the seemingly endless horizon acts as a balm for stress-laden souls.